The KMP II: Kanban Management Professional class focuses deepening the knowledge and skills used in managing the rollout and operation of Kanban systems. 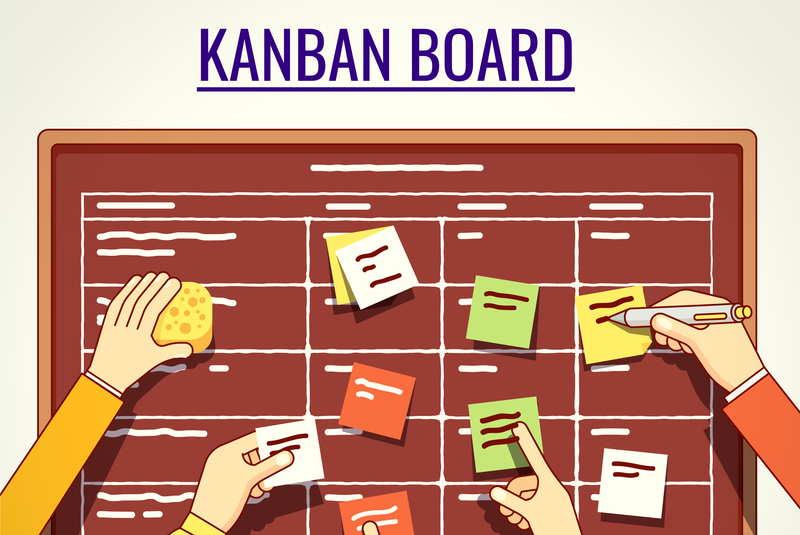 Learn to make Kanban successful in a multi-teamed organization. This course covers recommended meetings, handling metrics and setting policies. KMP also ensures better products and services, leading to higher customer satisfaction and business performance. 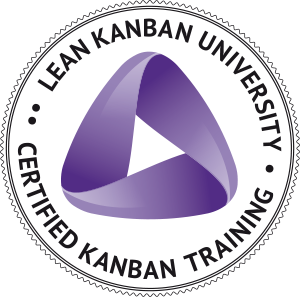 Membership in Lean Kanban University and a listing in the LKU Alumni Directory. How to use “cadence” in the workflow management. Driving Evolutionary Change explained through a case study. How to use “measurability” (key performance indicators) in Kanban and for service improvement. It is not the strongest or the most Intelligent who will survive but those who can best manage change. ©2019 BaffleSol Technologies Private Limited. All rights reserved.